Something Splendid is now over at http://somethingsplendidblog.com. Come check us out over there for even more great ideas. We have a lot of stuff around my apartment, but one thing we don’t have yet is coasters. I have looked around for them but I never found any I love. I came across this tutorial and they were so easy to make, and very inexpensive. 1. 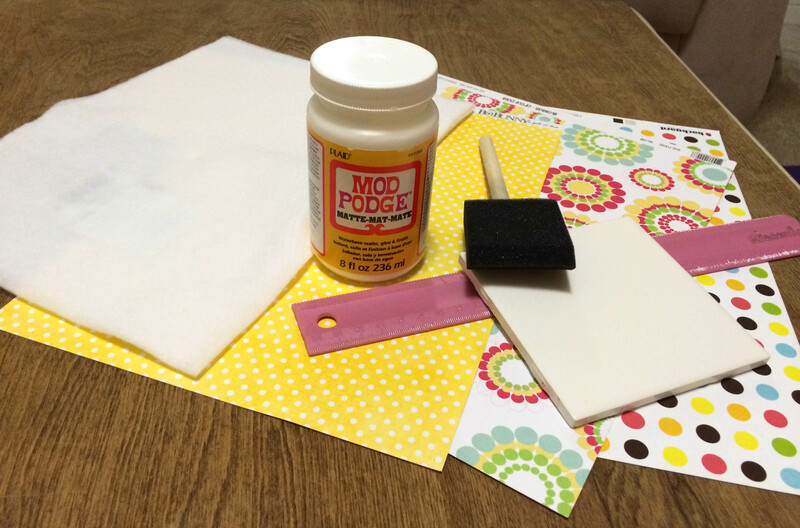 Gather your supplies and cut the paper and the felt into squares. 3. 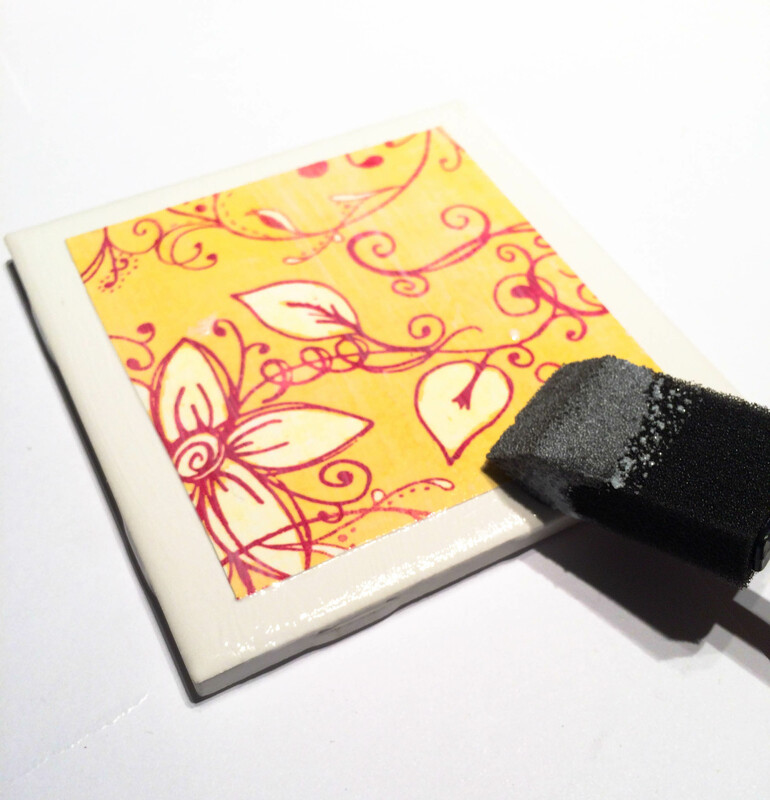 Place one piece of paper on center of tile brush with a coat of Mod Podge then allow to dry. 4. 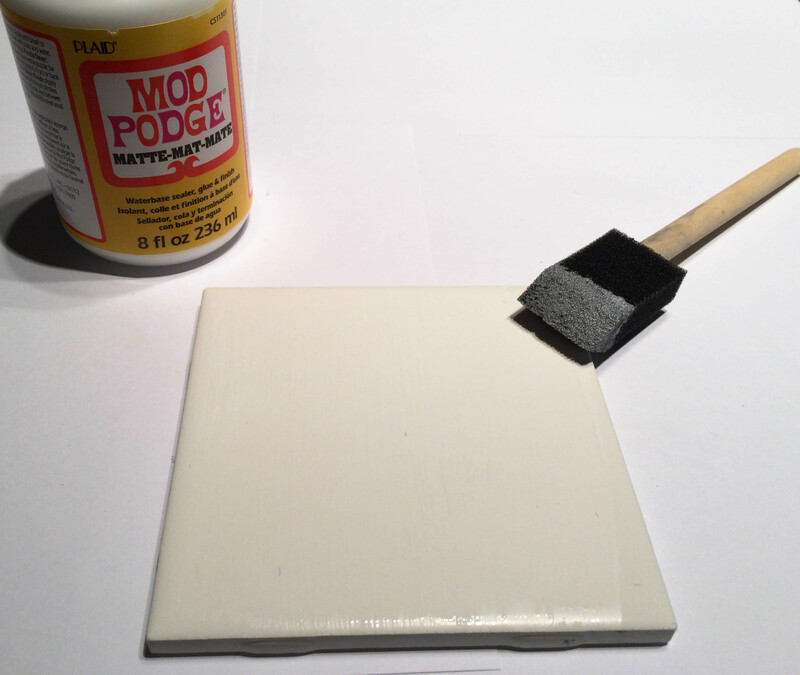 Brush another coat of Mod Podge over tile and allow to dry for 15 minutes. Repeat step 1-2 more times. 6. 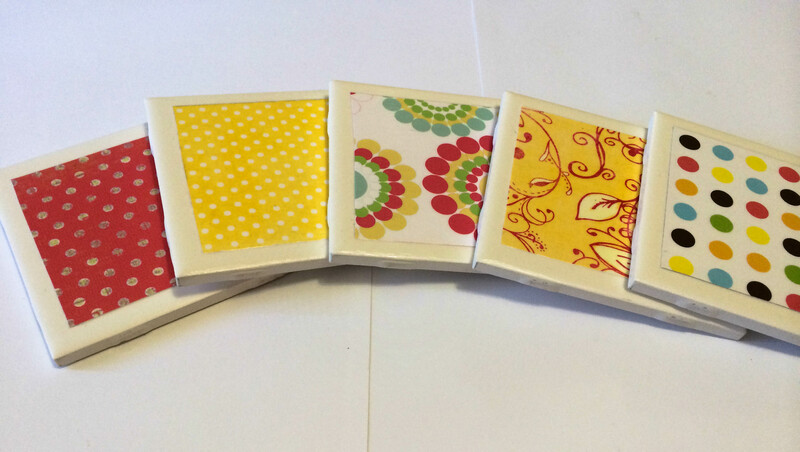 Allow the tiles to fully dry then glue the square pieces of felt to the bottom of the tiles. 7. Allow to dry then enjoy! We are 3 college girls sharing our ideas on beauty, crafts, and life..all on a budget. 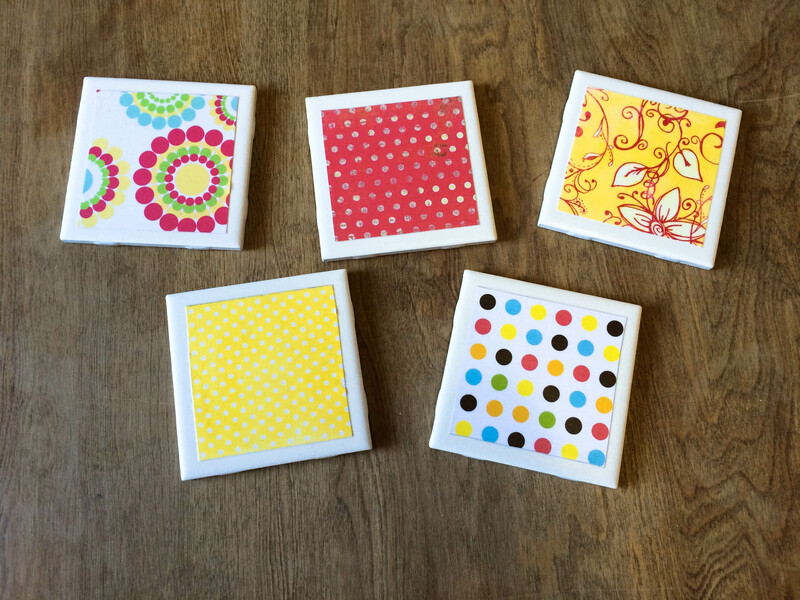 Check out our post today for awesome minute to win it games! Link in profile.